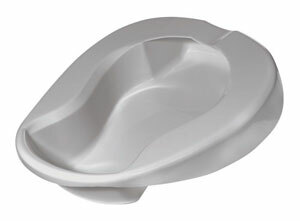 These are just a few of the toilet aids we have in stock. Many more can be ordered. Call us (505) 327-4041. 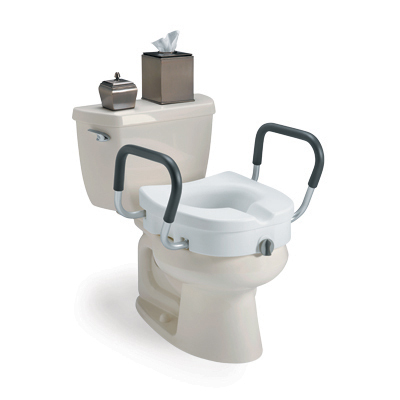 Raised toilet seats with and without arms, and toilet safety frames, make the bathroom a safer environment for individuals with special needs. 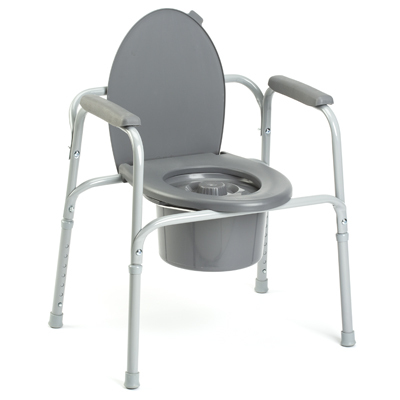 The toilet safety frame features armrests for secure hand support, which can fold back for cleaning and are easy to remove for transfers. 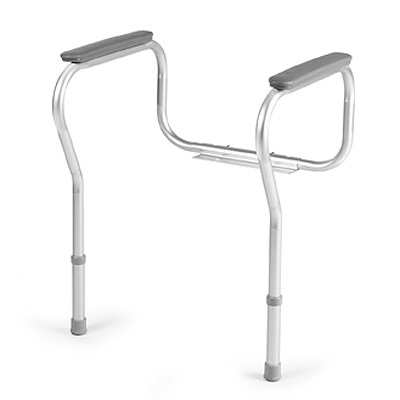 Lightweight, durable polyethlyne with a contoured shape for comfort.